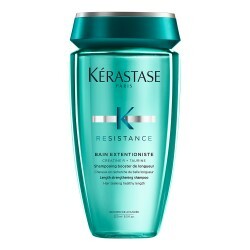 Show longer and more resistant hair. 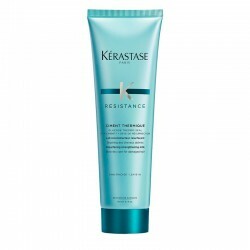 Masque Extentioniste is a treatment to deeply restore long hair prone to breakage. 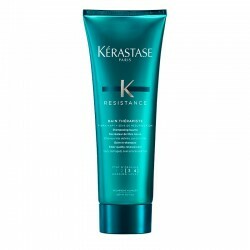 It strengthens the hair, leaving it vigorous and elastic. 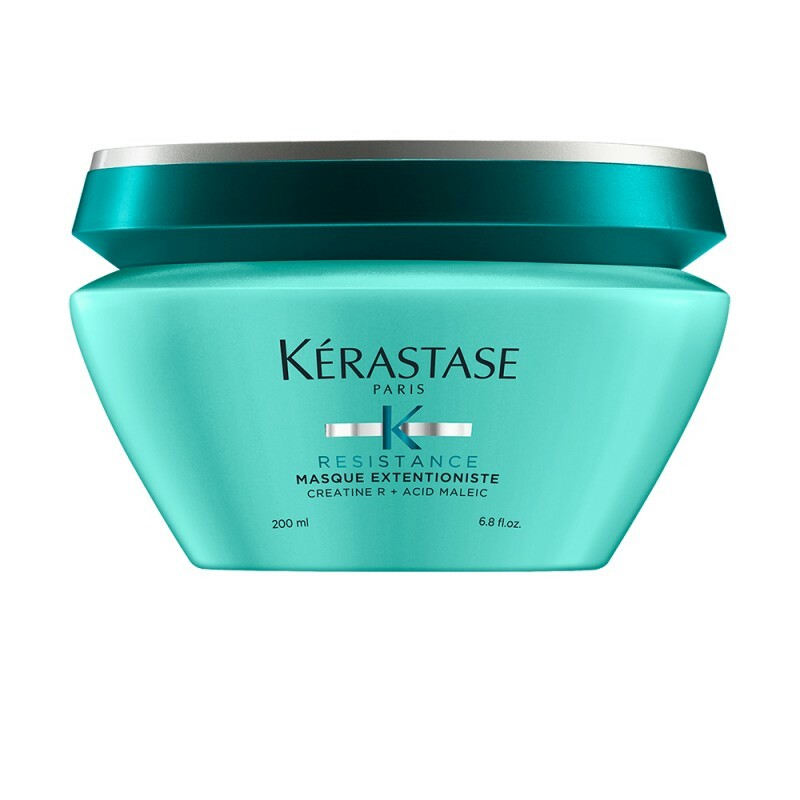 Besides, it provides shine and is also ideal for people who want a longer mane and cannot get it as a consequence of their hair being too weak and fragile. 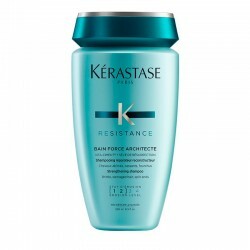 Stronger and more resistant hair. 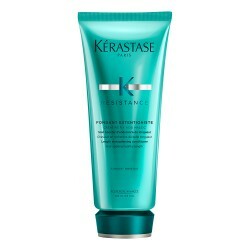 How to apply Masque Extentioniste? 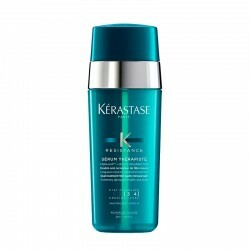 Remove excess of water with a towel after washing your hair with the proper Kérastase shampoo. 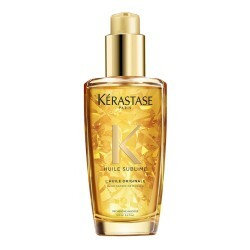 Apply a small amount of product to lengths and ends, detangle and leave it on for 5 and 10 minutes. Rinse thoroughly. 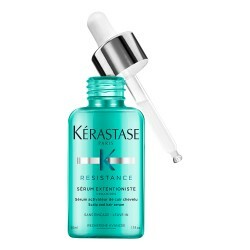 Amino acids: they strengthen the hair's internal structure. Super gamme ! Elle laisse les cheveux doux.